All the nurses and doctors across our clinics are trained to be able to provide patients with the pill. It will only be given to patients after a consultation and discussion, in order to make sure it is safe for you. 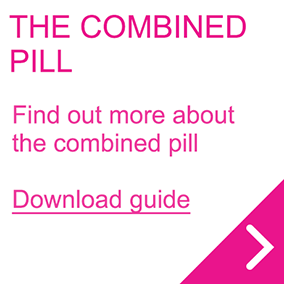 The combined pill is usually referred to as ‘the pill’. It contains two hormones – oestrogen and progestogen. These are similar to the natural hormones women produce in their ovaries. If the pill is taken according to instructions, it is over 99% effective. This means that less than one woman in 100 will get pregnant in a year. 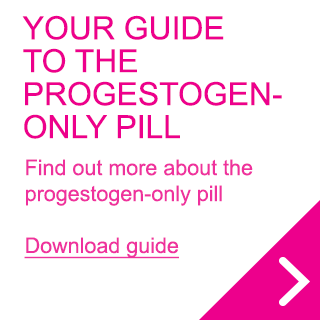 The progestogen-only pill (POP) contains a progestogen hormone which is similar to the natural progesterone women produce in their ovaries. If taken according to instructions, the POP is over 99% effective. This means that less than one woman in 100 will get pregnant in a year.